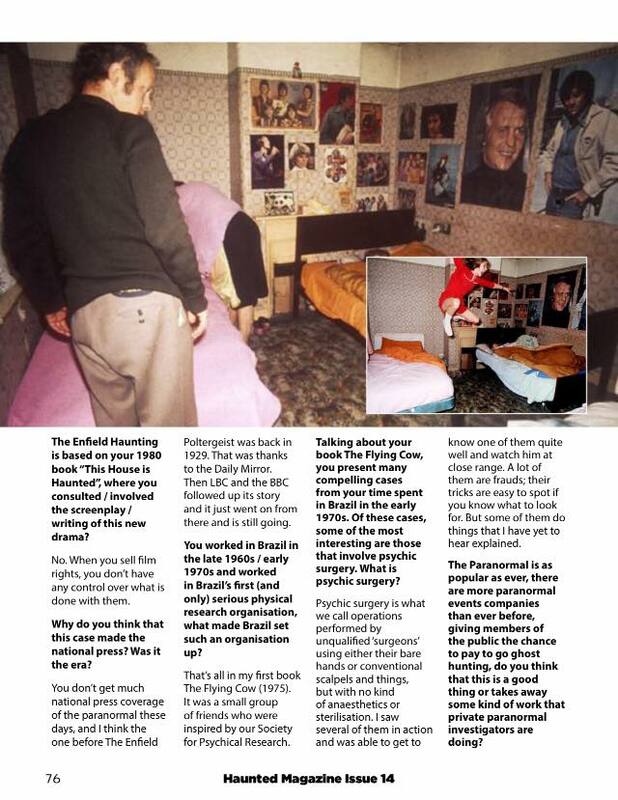 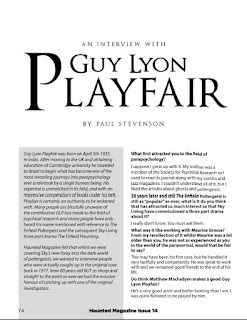 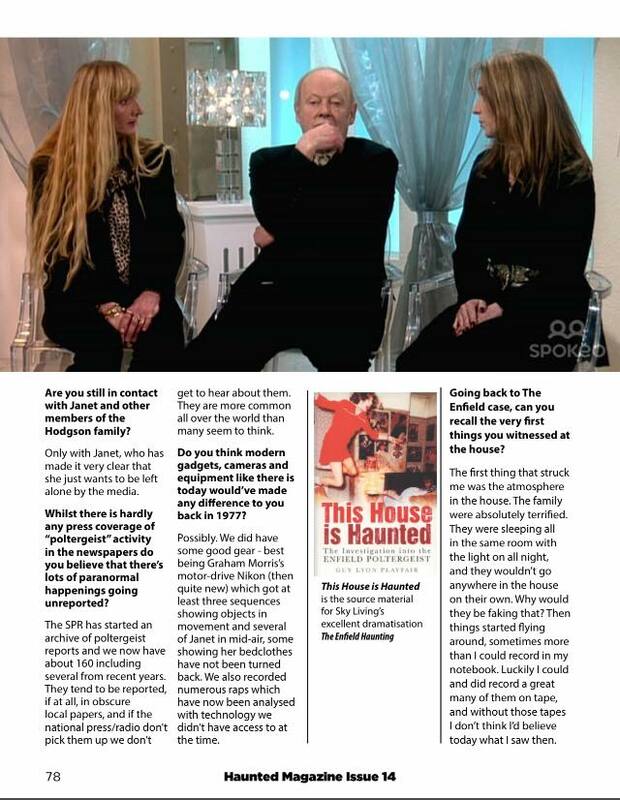 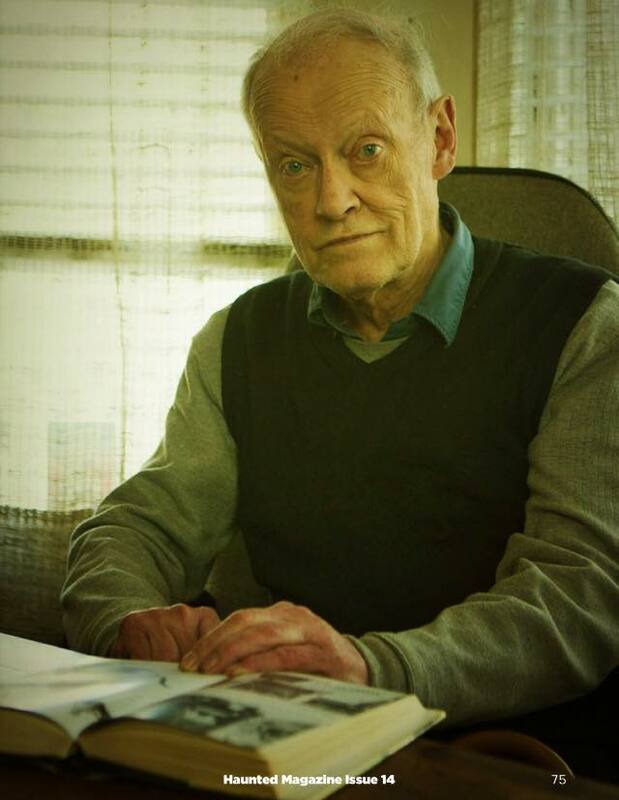 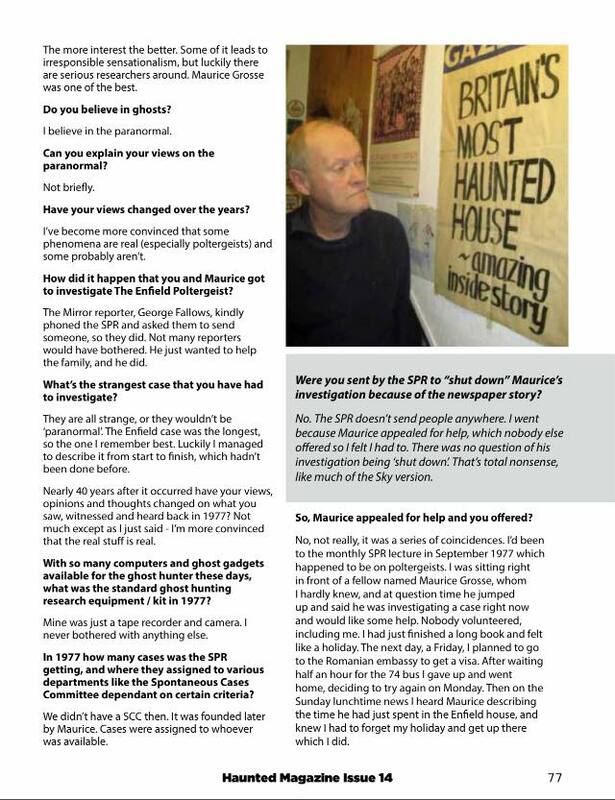 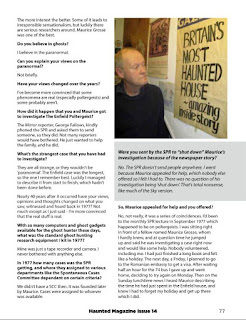 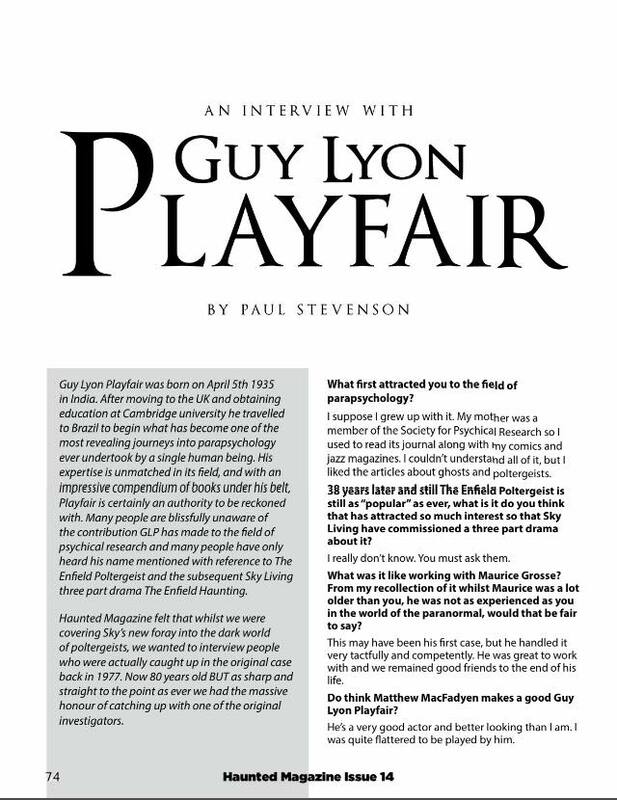 We had the pleasure of interviewing him in Haunted Magazine issue 14, which featured The Enfield Haunting, we felt rather than just push the new Sky TV Drama we wanted to interview the people involved and when we knew Guy was available we jumped at the chance. I remember phoning him up, speaking to him on the phone, and he was happy to discuss the case, he was sharp, succinct and to the point, but I could've spoken to him for hours, he talked about other cases, his time in Brazil and how very fond of Janet he was. 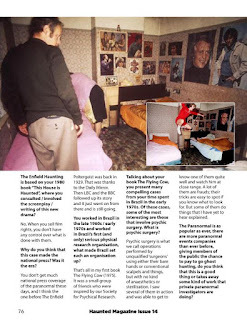 The paranormal doesn't dish out the "legend" status very often, but if it did, he would be up there with the best.